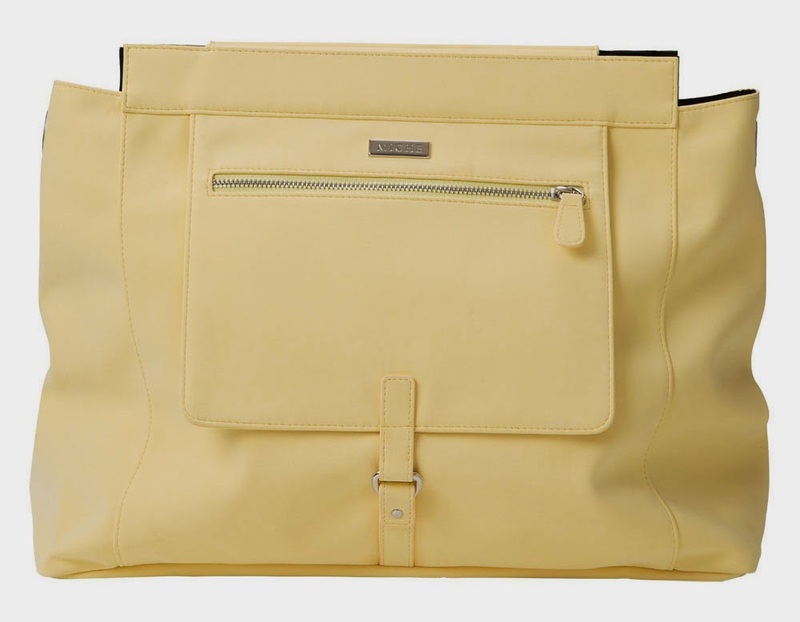 Buttery-yellow soft ultra-suede will melt you heart while making any outfit a whole lot sunnier. Emery for Prima MICHE bags features a front zippered pocket, piping and fun strap detailing. Silver hardware.